Unqualified Gamers #046: Yaiba: Ninja Gaiden Z, Dark Souls, Castlevania: Lords of Shadow – Game/Life Balance U.S.
Zombies, vampires and souls, oh my! 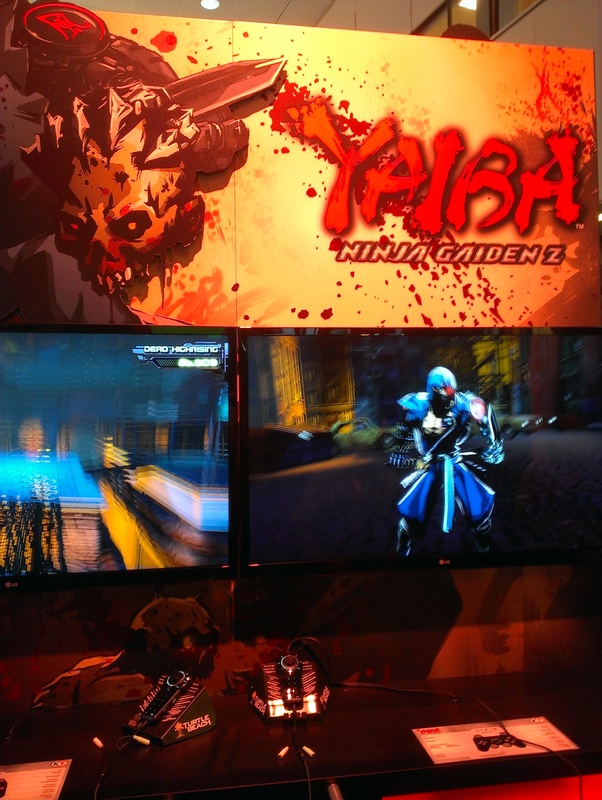 After much Halloween talk, Cody gives an E3 preview of Yaiba: Ninja Gaiden Z and Jon reviews the brutally difficult Dark Souls. Cody then teases his upcoming review of The Last Of Us (PS3) and he and Jon discuss the original Castlevania: Lords of Shadow. Cody also offers his E3 impressions of Castlevania: Lords of Shadow 2. Plus, hear which host is really bad at saving games, and how that affected his experience with Pokemon Y and Final Fantasy VII in this jam-packed episode!